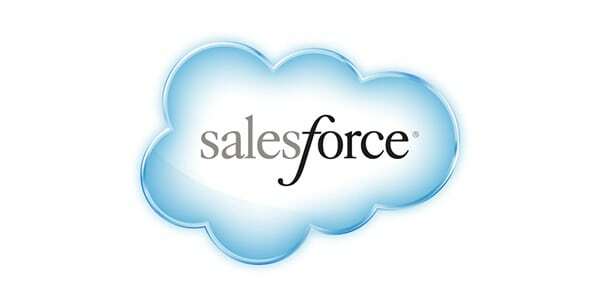 Salesforce is a cloud-based Constituent Relationship Management system that helps more than 100,000 companies, government agencies, and nonprofits manage their operations and their relationships with clients and stakeholders. Salesforce offers top security, staff access from any device or location, and integration with hundreds of other services. Best yet, the Salesforce Foundation donates 10 licenses per year (worth $15,000+) to organizations with 501(c)(3) status and offers deep discounts on additional lisences, products and services. We like Salesforce because it is robust, reliable, versatile, and affordable for nonprofits.